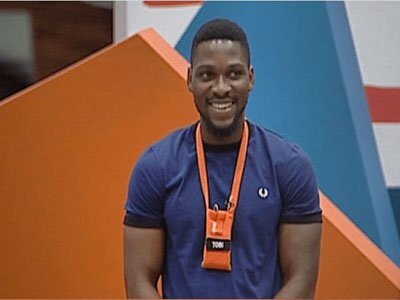 Big Brother housemate, Tobi Bakre has today reaffirmed his commitment to winning the 45 million naira Big Brother Naija prize money. 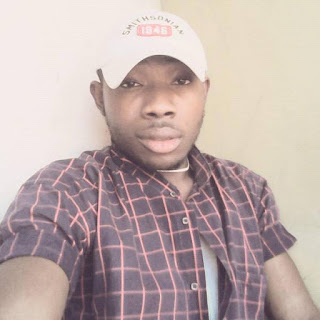 Tobi who expressed his love for Alex, hinted that he liked her so much but his love for the money was stronger. Alex divulged that she came from a humble background where she had to source for various means in paying her younger siblings fees as her parents income were very little, compared to the expenses they incurred as a family. She also explained that coming into the house was her last resort. Tobi urged her to approach every task with a winning mentality, putting her best foot forward, using an example of his behavior in the house. Tobi expressed how happy he was winning the Nokia challenge. He did well to advice Alex to up her game. “Always put your best foot forward. Now that you realise you are doing this not just for you but for yourself and your family, avoid letting negative people affect your vibe,” Tobi said.